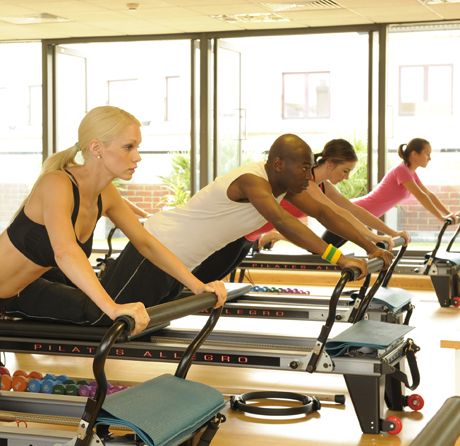 Pilates HQ offers group pilates classes and one-on-one reformer pilates in a light filled studio. With its own roof garden and skylights, the studio feels a world away from the bustle of London life. 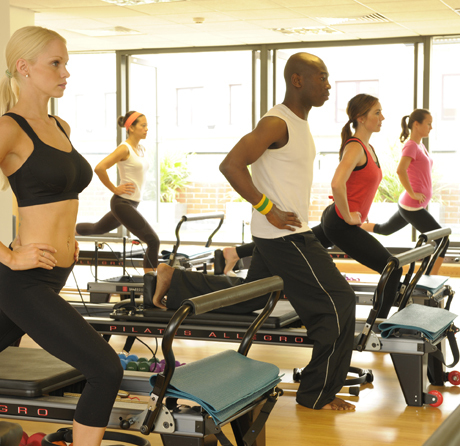 Fun and high energy classes combine traditional pilates exercises with resistance training to tone and strengthen the body whilst improving flexibility and posture. 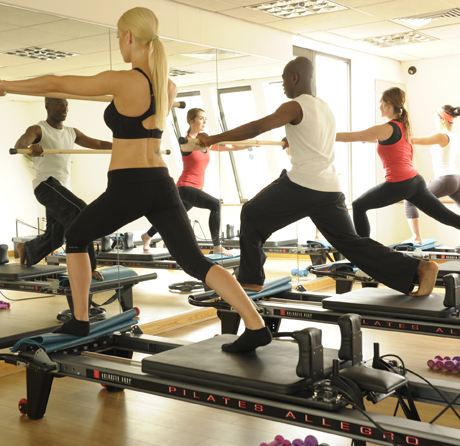 Whether you’re a pilates devotee, fitness fanatic or complete beginner, our team of dedicated pilates trainers can help you achieve your fitness goals in record time, You’ll love how you look and feel! 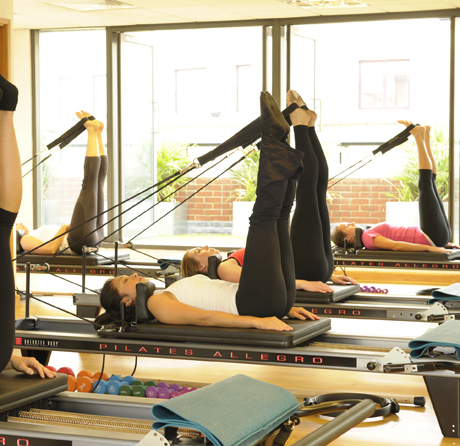 You can also get TWO FREE CLASSES for every new customer you refer to Pilates HQ who buys the 4 Week Intensive Programme for £156. Please ask the person you refer to email us your name before they register with us. * May be purchased by existing and new customers of Pilates HQ. Available Monday – Sunday. May attend peak and off-peak classes.